Roy Hodgson recognises Crystal Palace have become over-reliant on Wilfried Zaha and that he does not know how to solve what has become a long-term problem. Saturday’s 2-0 home defeat by Southampton, after Zaha failed a late fitness test on a groin injury, means they still have not won without their finest player since doing so away to Sunderland in September 2016. Last season’s struggles against relegation also owed much to the way they consistently lost while he was injured, but even after a promising summer transfer window they are devoid of inspiration without him. Southampton’s first Premier League victory of the season – which left Palace with three league defeats from four – was secured by goals from Danny Ings and Pierre-Emile Hojbjerg as the hosts struggled as much in defence as they did in the final third. For a manager who has built his reputation on developing organised, reliable teams, the influence of Zaha’s absence has become a significant concern and the 71-year-old Hodgson said: “I don’t quite know what I can do about it until such time as we play a game without Wilf and win. “It’s a fact. Again he didn’t play and again we didn’t win. It’s a pure fact that we have to learn to live with. “He was injured in the very last minutes of the training session. The injury was sufficient to keep him out of the game. He had done something to his left (groin). “There will be games where Wilf doesn’t play and I would like to think that the squad that we have is good enough to win without him. “It’s a stretch to say because Wilf is unable to play, the other players can’t produce what they are capable of. “Our performance after the penalty was lively and we did ask a lot of questions of their defence and goalkeeper (Alex McCarthy) and they answered those questions very well. In the end we suffered the indignity of a 95th-minute goal. 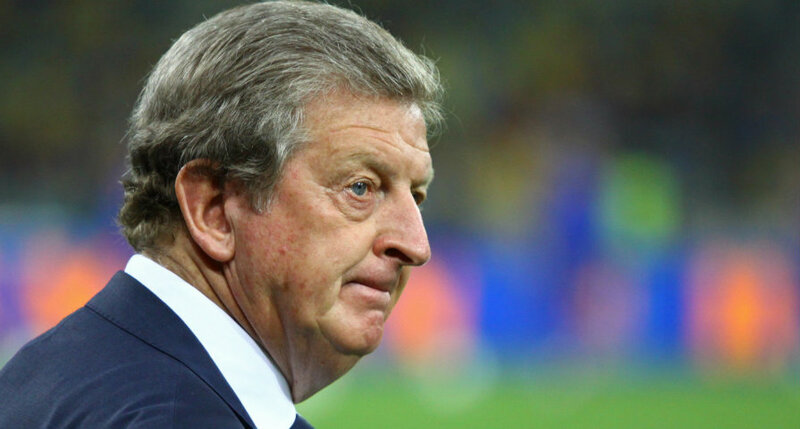 Be the first to comment on "Hodgson admits he doesn’t know how to solve Palace’s reliance on Zaha"